Davis Furniture is the most suitable option in the market if you are looking for custom-made wooden dining tables in Melbourne at the most remarkable prices. 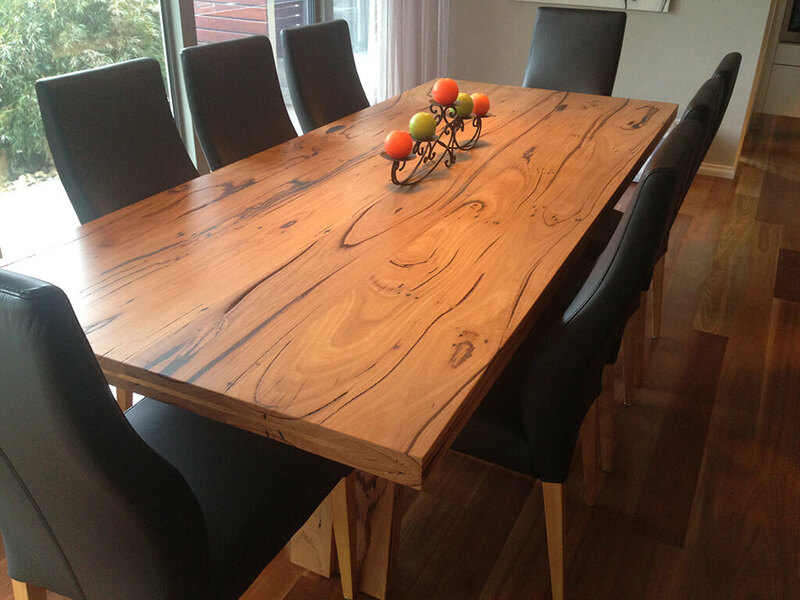 We are happy to help you achieve your goals and provide you with specialised and personalised wooden dining tables in Melbourne, ensuring your goals are achieved in terms of a superior design and quality. We offer solid surfaces where you can put your dishes on and enjoy quality time with your friends and loved ones. Our wooden dining tables in Melbourne are also the most trusted decision if you are looking for a product made with recycled wood, reducing the impact received by the environment and making sure the results are up to your expectations. 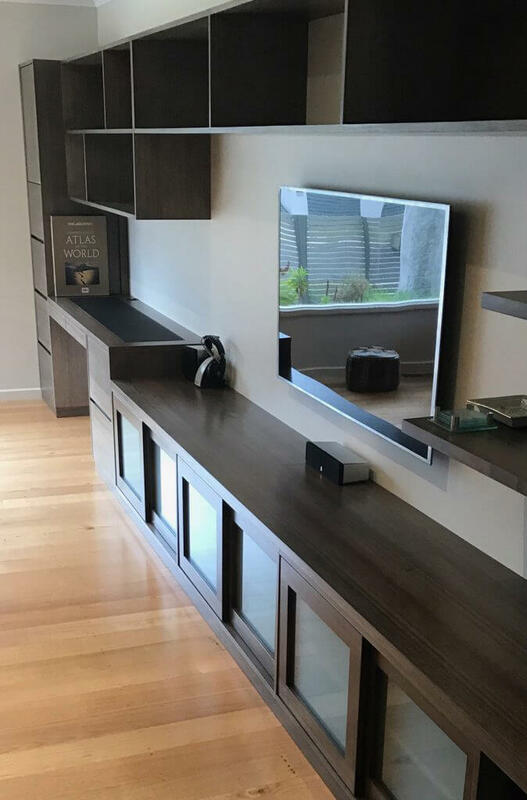 We have a team of experienced designers that understand the needs of our customers and work toward offering the most durable wooden dining tables in Melbourne made according to the likes and restrictions provided by each one of our customers. We only use timber from trees that are grown for commercial purposes, meaning that there are not any true impacts in the environment. Contact us today for more information about our wooden dining tables in Melbourne and why they are the most accurate choice in the market in terms of value, durability and comfort. We have a team of prepared professionals waiting for your call, they will make sure you understand the benefits of having our wooden dining tables in Melbourne in your house. You can also visit our premises by scheduling a visit with our customer service team, this way you will check our past works and get inspired for your future wooden dining tables. 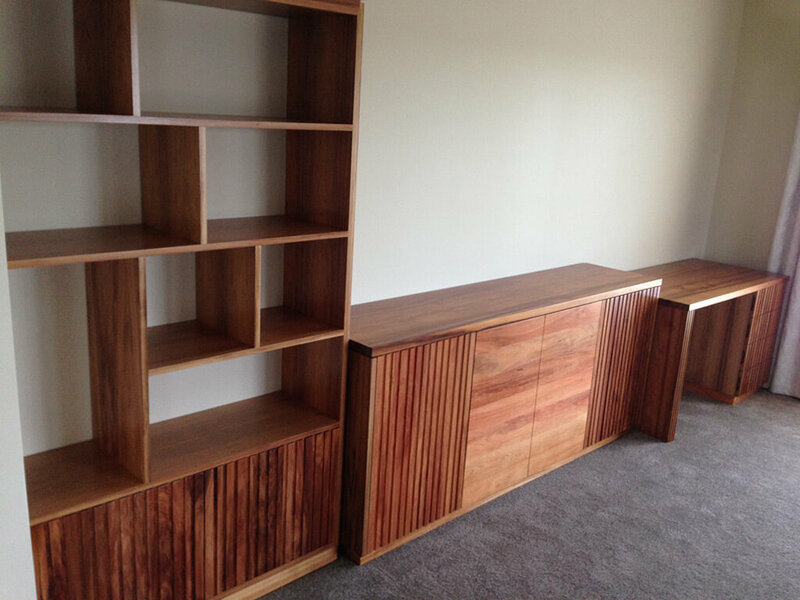 Call us today for more detailed information and enjoy the services of Davis Furniture.